© Sandra Pennecke. All rights reserved. 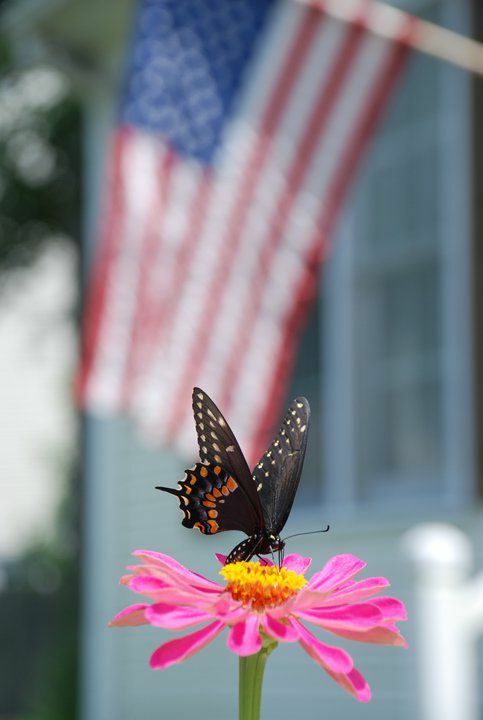 Captured this butterfly resting on a zinnia outside my home. Date Uploaded: Dec. 1, 2011, 10:11 a.m.